If you study social sciences in some Australian college or university, be ready that one day your tutor assigns you to write a child abuse paper or an opinion, persuasive or argumentative essay. The latter is more usual. That is why in this article we are discussing how to write an essay on child abuse. Writing a child abuse essay as well as any my essay writing takes time and demands patience. It is a structured text including an entry, a body and conclusions. Each paragraph is logically linked to another one and related to the whole assignment. The obligatory task is to state a personal position, reveal problems and show possible solutions. This topic offers you a wide space for analysis. 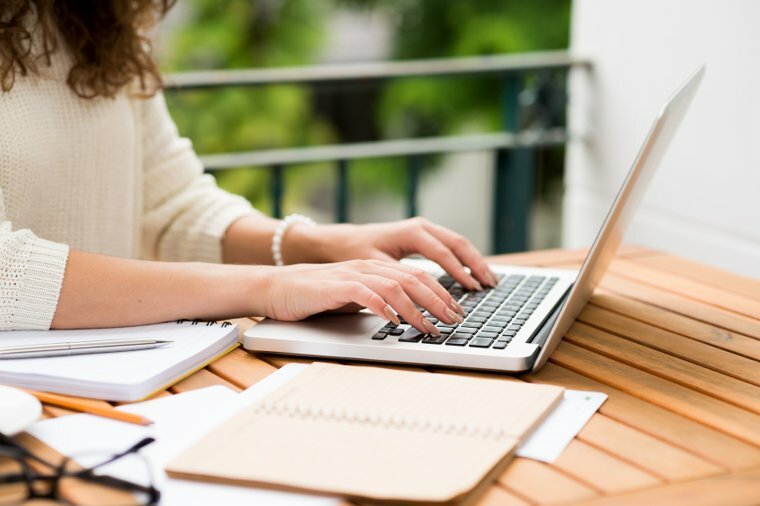 As it is a rather complicated work, lots of Aussie students prefer to consult assignment help agencies on how to write an essay on child abuse in order to achieve excellent results. Initially, you must study the topic to understand it in details. Search some facts, supporting information, argumentation for and against, quotes of researchers or public activists concerning the theme. Develop the plan of your work. After completing the preparational stage, start writing an assignment. Rephrase the topic and tell what you are going to tell further. Attract readers to issues raised by you. Here you may give some statistics or use citations that advocate your viewpoint. At the beginning of the main body define terminology. You may say that child abuse is both the bad attitude and neglecting children under the age of 18 years. Then outline several key problems, which are open for discussion and present some ways out. Drawing conclusions, try to sum up everything you have already said. Provide readers top outcomes and the feeling of ending. 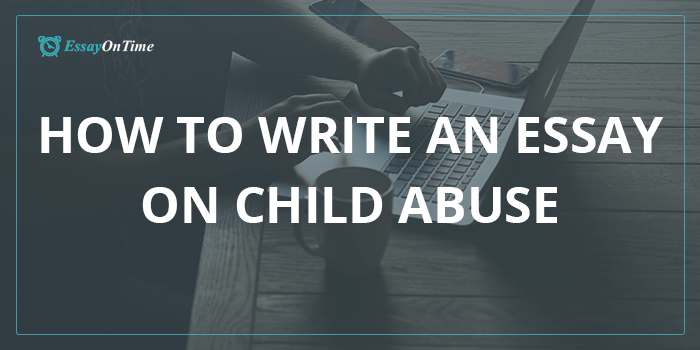 Now when you know how to write an essays on child abuse from the scratch, let’s come through some information, which might help you develop your position on the topic. The following information will help you fill your essay with necessary facts. A quarter of all adults report that they experienced physical violence towards them in childhood. One out of five girls and one out of 13 boys become victims of sexual abuse. The consequences of cruel attitude to kids end up with lifelong physical and mental health disorders. Neglecting children’s rights results in the final country's economic and cultural development slowing down. Our society can prevent improper attitude to youngsters and lack of family care by a multisectoral approach. Social workers should involve parents to participation in effective prevention programs directed to implementing positive parenting skills. Continuous care for children and families can help reduce the risk of repeated abuse and minimize its consequences. Nothing passes without a trace. It is natural that former victims become violators when they grow up. They are psychologically weaker than peers and more often exposed to repeated violence. Girls face difficulties of unplanned pregnancy. Young people stick to drugs or alcohol and practice immoral behavior. People with a weak nervous system fall into depressive psychic states, begin smoking, suffer from obesity because they eat more food than their organism demands. These are just the result of the work of protective mechanisms, which save psychics from damage. Writing an essay on improper care for children, cruel behavior towards them or neglecting their human rights is an interesting task, which aims at revealing one of the biggest social problems. That is why we advise you to prepare it with a proper attitude. Take it serious with EssayOnTime because your materials may become the draft paper of politician speeches or the platform for debates.